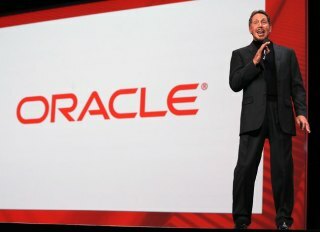 LOS ANGELES (AP) - Oracle founder Larry Ellison has donated $200 million to the University of Southern California to fund a cancer research center, matching the largest single donation ever received by the school. The Los Angeles Times reports the university announced Ellison's gift Wednesday. The money will fund the Lawrence J. Ellison Institute for Transformative Medicine, which will be built off campus in west Los Angeles. USC President C. L. Max Nikias says Ellison's donation and plans to invest in cancer research have been discussed for over a year. The university's previous $200 million donation was from the chairman of a large steel fabricating company, David Dornsife, in 2011.